In this review we will provide a clear guide on how to add Instagram app InstaShow to Bigcommerce site. We will put to use a top cloud service with ready-made solutions for sites – Elfsight Apps. Complete several easy steps to add the plugin to the required page of your site. The likely setup time is about 1 minute. Firstly, to access our service, please, register. If you already have an account, please, enter here. Our platform holds several tools, which will improve your website. 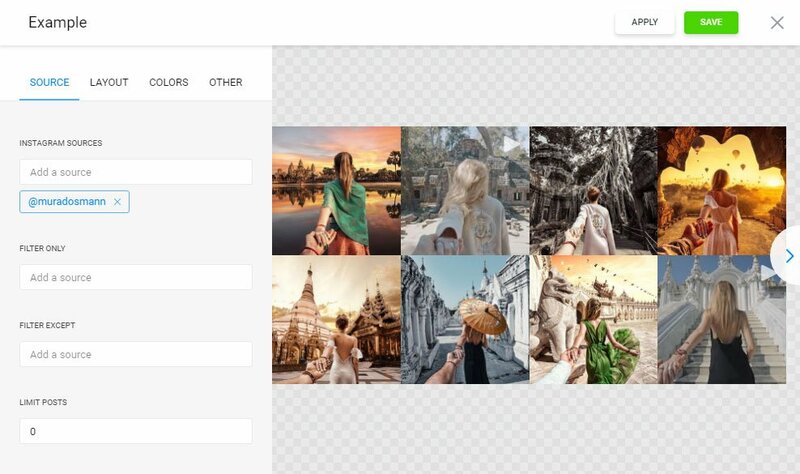 To install Instagram app on a BigCommerce website, you should press InstaShow. Pick out one of 10 ready-made color patterns. You are able to view all the advantages at the Instagram app page. You can select the subscription in the window that you’re redirected to. Subscriptions range from Free to Enterprise. Figure out your personal page’s visibility and click the “Select” button. The finishing step of the installation is to obtain the plugin script by clicking “Get” button on the gallery header. Go to Bigcommerce admin panel and press “Storefront” in side menu. Switch the page to HTML format and paste the plugin code to the content of the page. Save the changes. You have successfully added the Instagram plugin! You can rearrange the plugin appearance or the shown social media page in your account at Elfsight Apps. 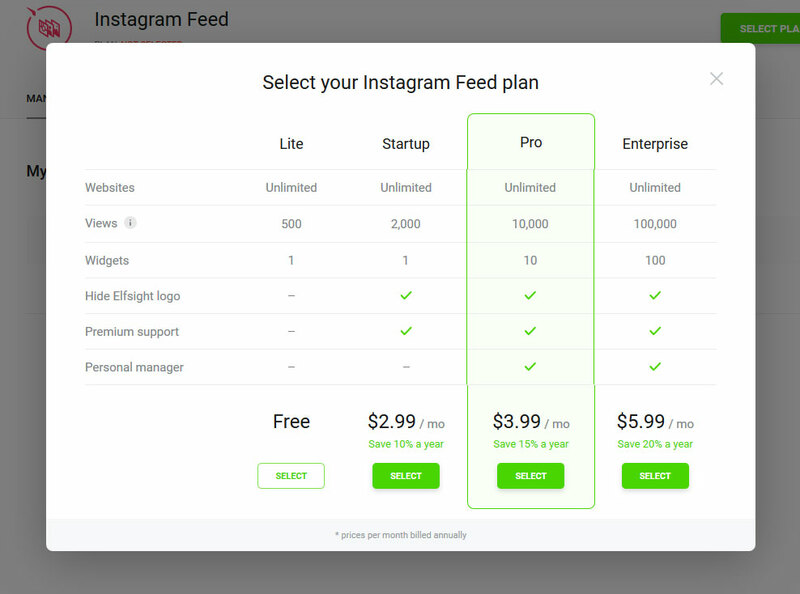 After you apply the improvements, they will automatically take effect in your Instagram feed. 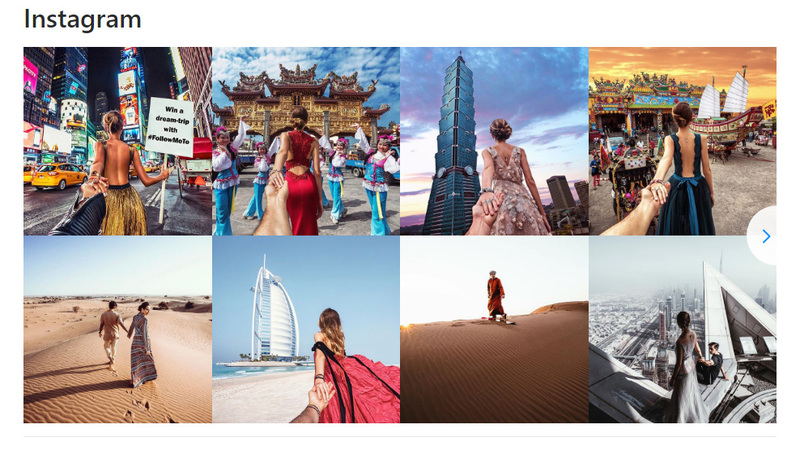 InstaShow is a comprehensive Instagram social feed with a wide number of configurations, photos configuration, entirely changeable design and a clean setup, what makes our app one of the top among the other tools. It is a web service with cloud solutions that will allow you to change your website and make your enterprise more lucrative. It only takes several steps to paste our products to any platform. 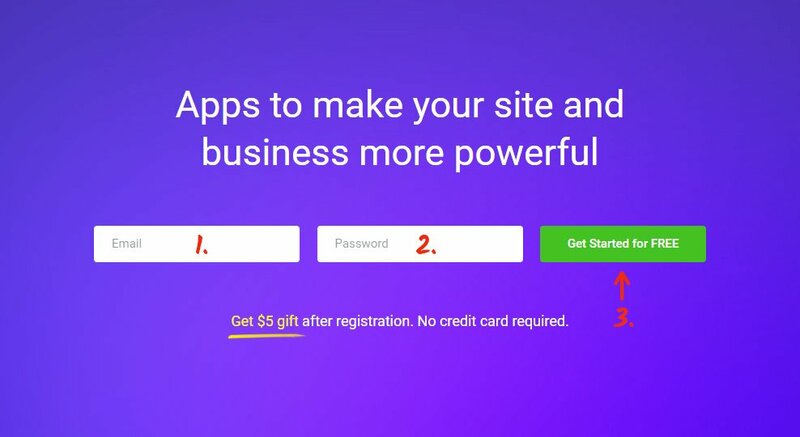 Make your site smarter with Elfsight Apps! Try the plugin demo for free! 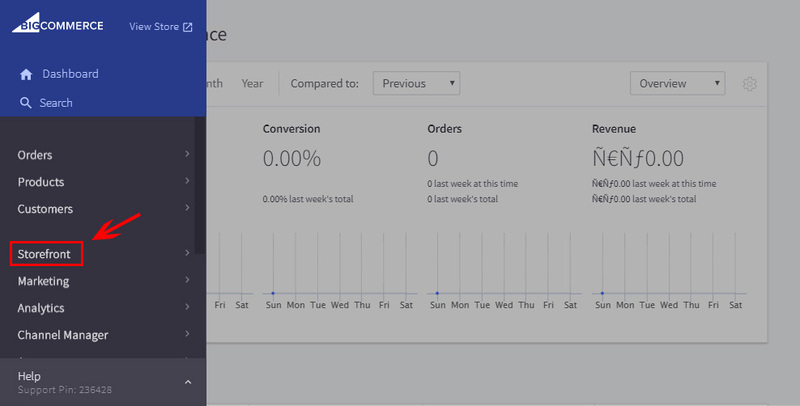 Shape a custom Instagram widget for your own Bigcommerce website.